Sister Eileen knows how to brighten up a place! We loved seeing her and so many other friends this weekend. The fun continues tonight with Wesley-Luther’s first Monday night dinner at 7pm in Room 214 and Catholic Campus Ministry’s freshman-only game night at 8pm in the CCM lounge. 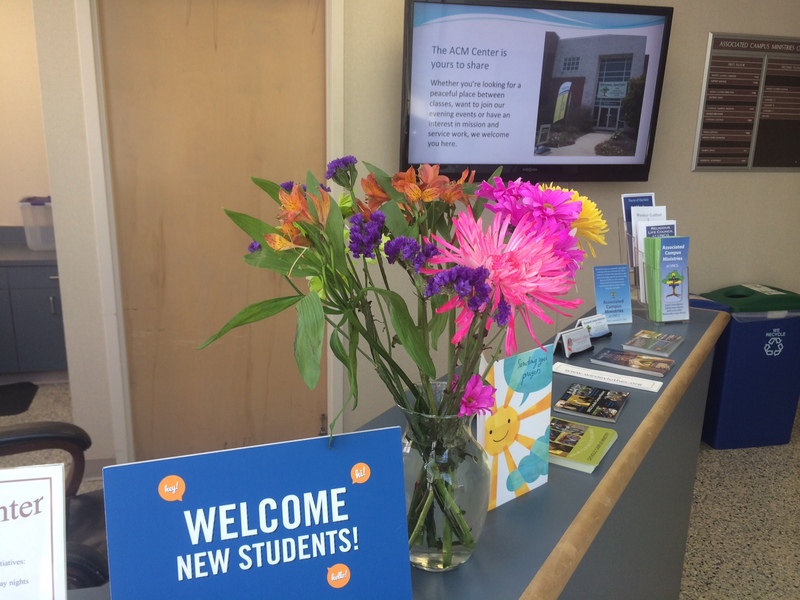 All UNCG students are welcome at the ACM!